The class will be held on May 18th at C.R. Dream Center, 2430 Atlas Road, Columbia, SC 29209. We will start at 9am. The class fee is $65 per person. We will use Kilo Charlie Shooting Range for the firearms qualification portion of the class. 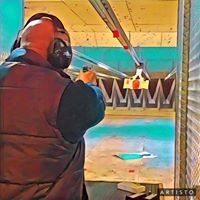 Kilo Charlie Shooting Range is located at 146 Litton Drive, Lexington SC 29073. You can rent a gun at the range if you don't own one. 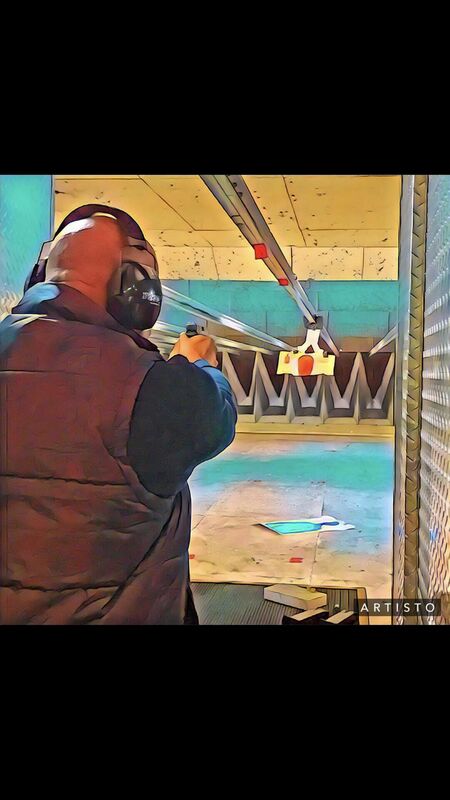 You will spend around $30 at the range which includes gun rental, ammo, target, eye and ear protection. You can also get your set of fingerprints done at the range for $15. 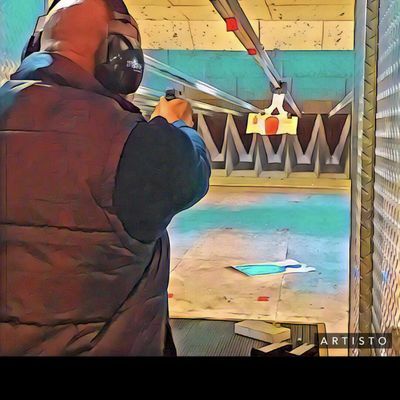 If you do not need to rent a gun you will spend around $10 at the range. This class covers all required information according to SLED requirements. The class is designed for beginners but experienced shooters are welcomed! This course is designed to introduce individuals to the knowledge, skills, and attitude necessary for owning, carrying, and using a pistol safely. This course will provide you with the laws for South Carolina, basic weapons nomenclature, and the fundamentals of safe shooting. This course will provide the student with the required training to apply for a South Carolina CWP. The class is scheduled for May 18th from 9am-3pm. If you do not have a PayPal account please email me. You must register to secure your seat in the class. Please email at cnJpY2hjb25zdWx0IHwgeWFob28gISBjb20= if you have any questions.